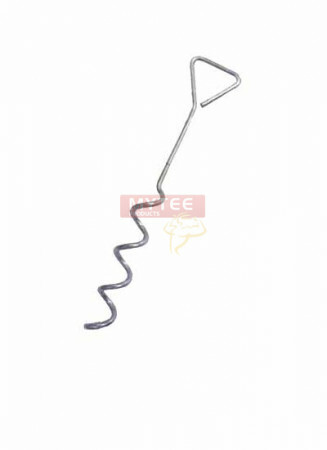 Galvanized steel spiral anchor pins with clear plastic protective sleeve. Used to secure Hay Covers. 5/16 in. 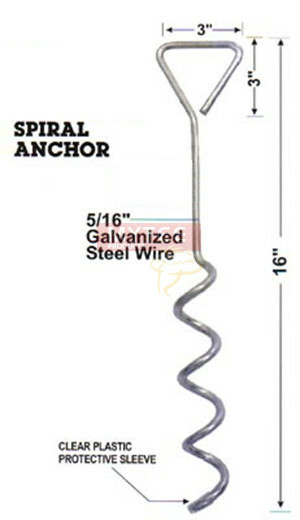 galvanized steel wire.